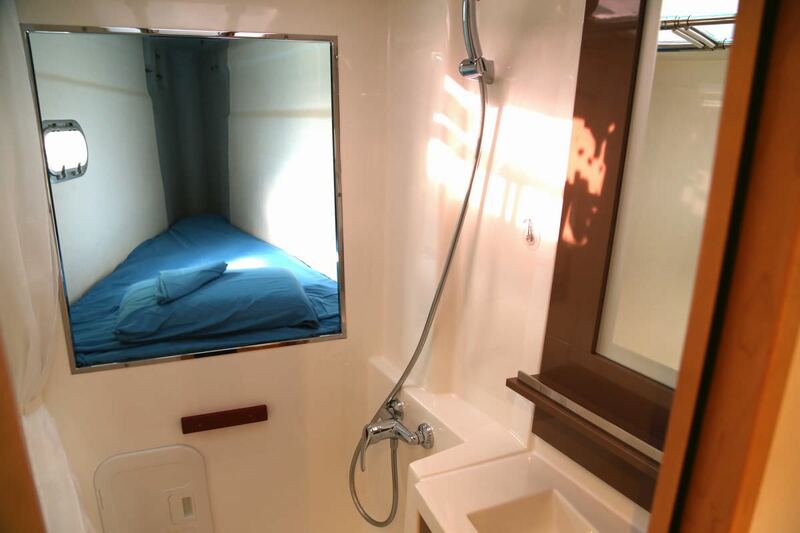 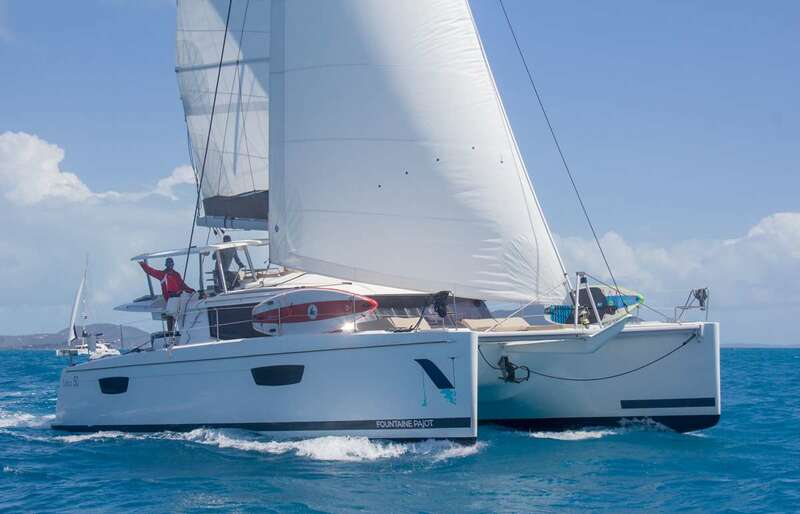 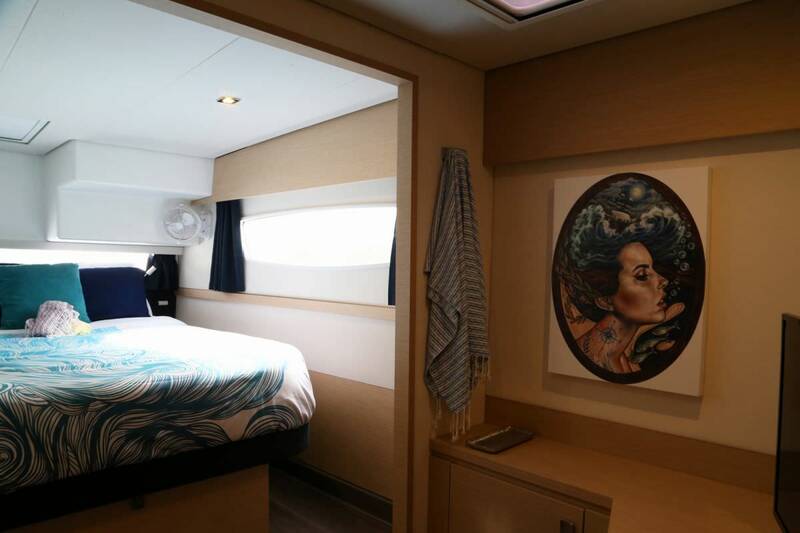 (4) queen cabins, each with private ensuite bath with electric toilet, wash basin and separate shower stall. 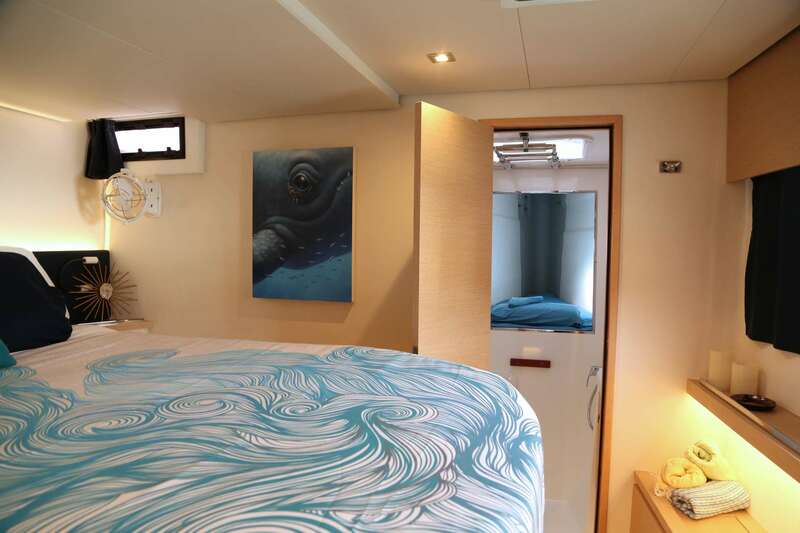 Spacious master stateroom has desk space, separate toilet room, and walk-in shower. 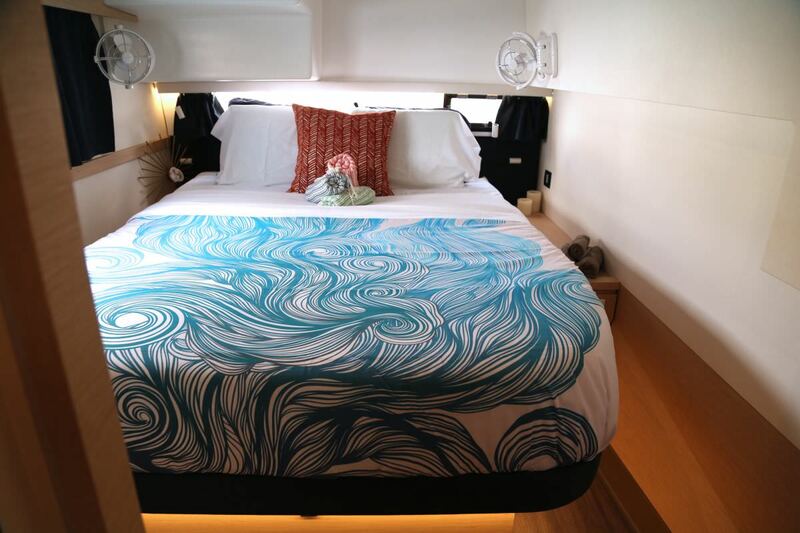 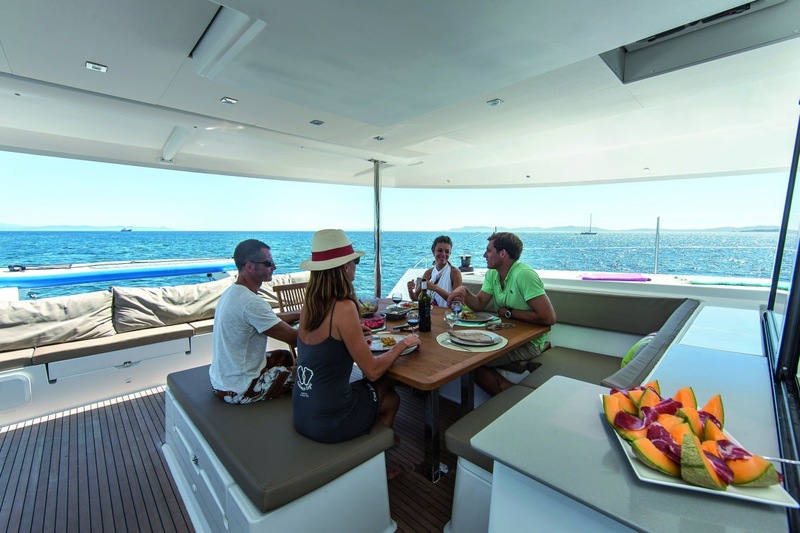 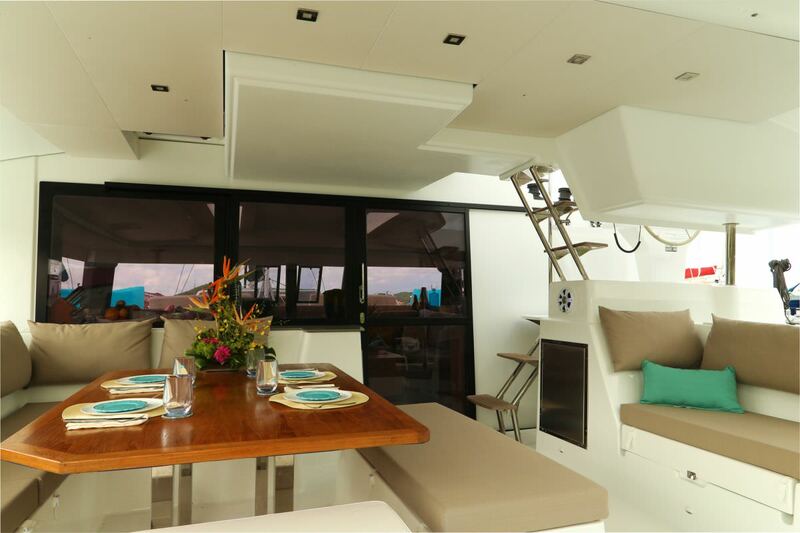 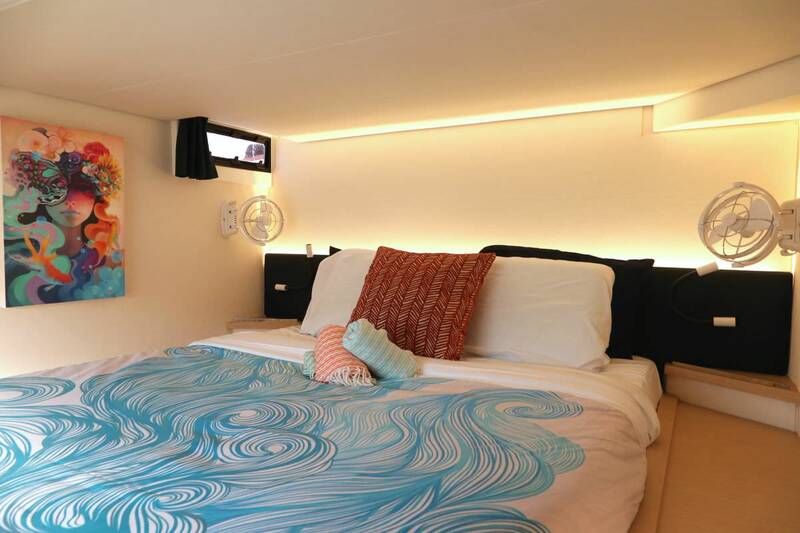 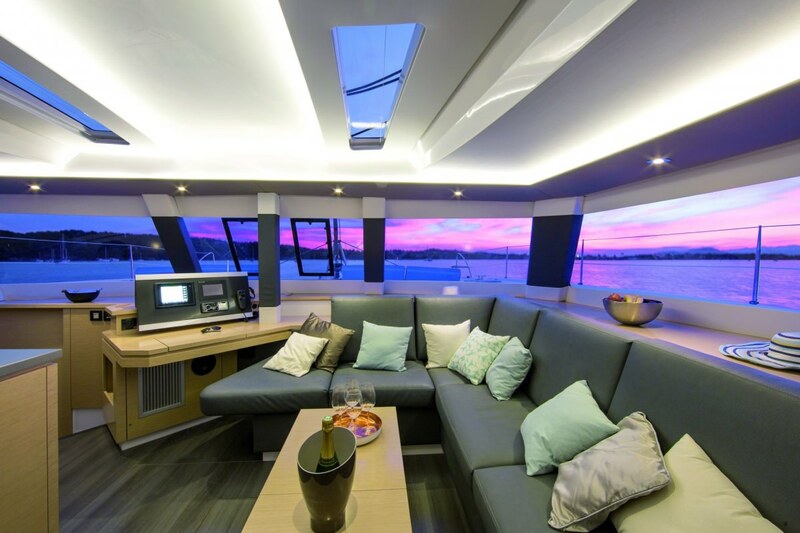 All cabins have air conditioning, two fans, 110v outlets and dimmable recessed lighting.